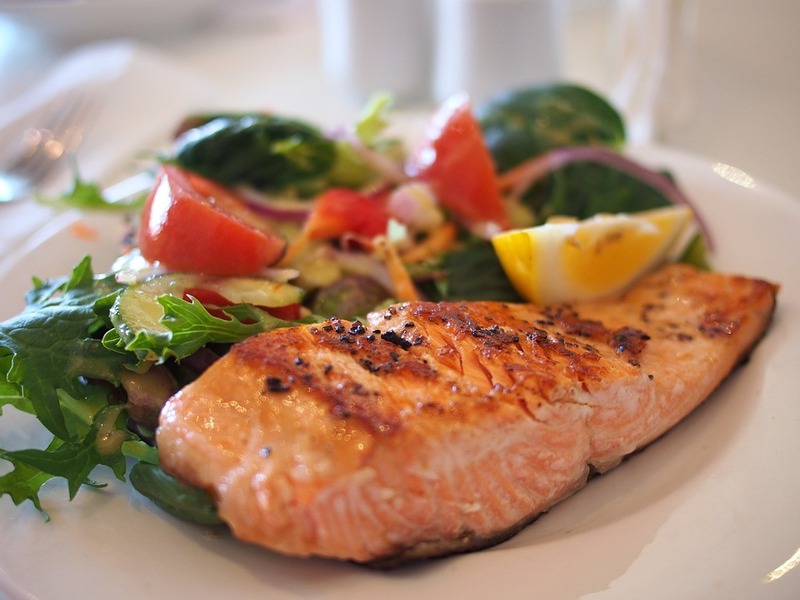 Why does a chiropractic clinic blog about healthy eating? You might wonder why we regularly feature blog articles and Facebook posts about healthy eating. Maybe you guessed that eating well is an important facet of healthy living, just like regular chiropractic care, getting enough sleep, and living an active lifestyle. But did you know that a healthy diet keeps your back healthy? It’s that direct—and that simple! Vitamins and minerals contribute to the healthy formation of bones, muscles and tissue. Your spine, like the rest of your body, is composed of bones, muscles and tissue. Your body needs the fundamental nutritional “building blocks” found in a healthy balanced diet. Without them, your body can’t keep itself in tip-top shape. When you eat a balanced diet, your body can repair daily wear and tear. And if you get an injury or experience some unusual stress, your body has enough “in reserve” to begin repairing the damage. What you put into your body affects your body’s ability to keep itself operating at its best. What you eat matters. Whether or not you smoke or vape matters. What you drink (alcoholic or otherwise) matters. However, even with the best diet, your back will benefit from additional support. Everyone should have a chiropractor and visit regularly for maintenance care. If you’re experiencing stiffness, loss of flexibility, or aches and pains, contact Sheppard Chiropractic and Laser Healing at (506) 635-8182 or (506) 847-7172. We would be honoured to help you. Next week we’ll be sharing our top tips for eating your way to a healthy back.